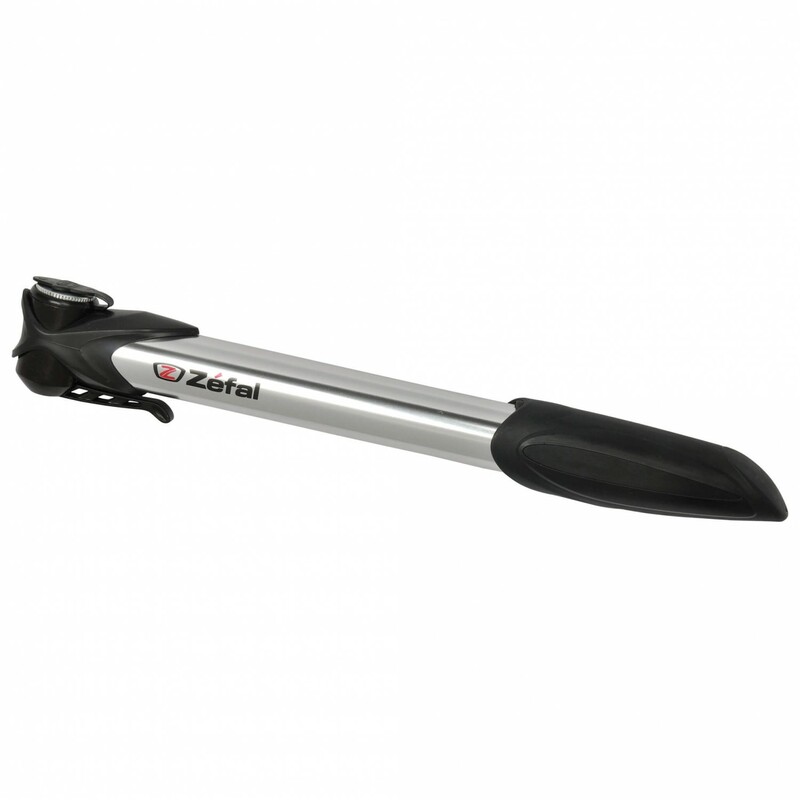 The Zefal Air Profil mini pump allows you to stay safe on the road. The pump comes in handy for unexpected loss of air pressure in your bike tires. With its low weight of 92g and the compact dimensions of just 230mm, it really fits into every bag and is always there in case of emergency. Handy and practical: The Air Profil mini pump.